Professional spray technology. Excellent quality with high coverage. 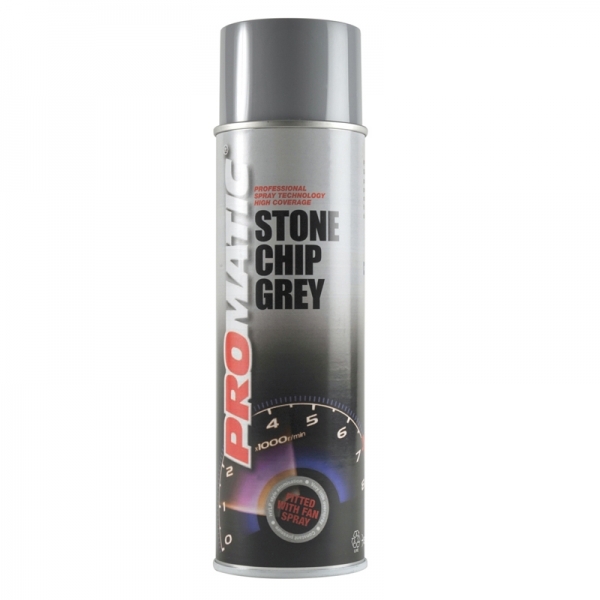 Promatic stone chip forms a tough protective layer that provides protection against stone chips, salts and acids. It also has a sound deadening function.